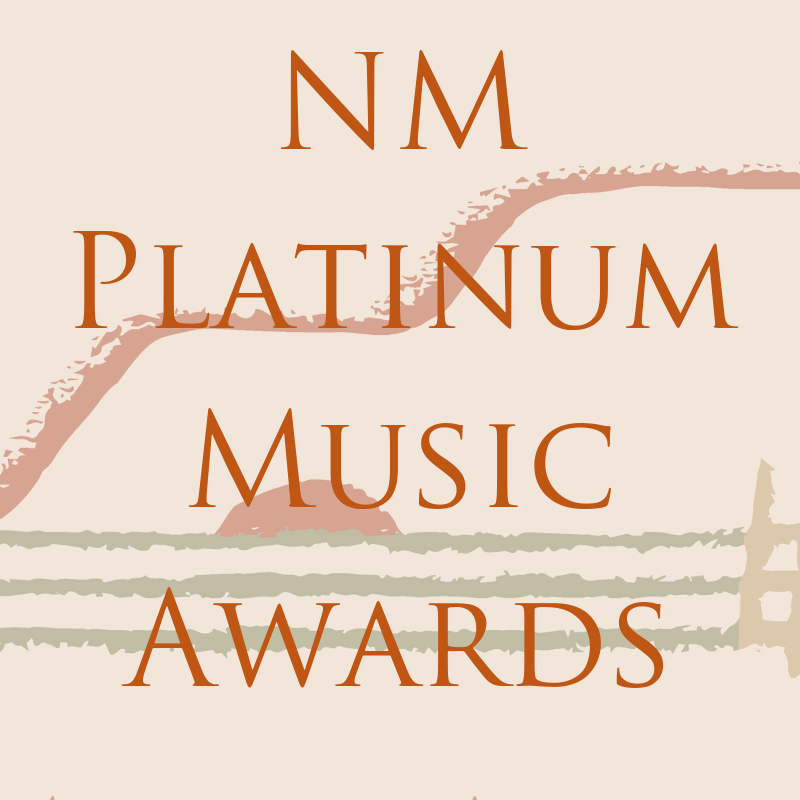 Dale Kempter (1930-2018) was recipient of the New Mexico Music Commission’s 2017 Platinum Music Award. He was involved for over fifty years with the Albuquerque Youth Symphony. At the end of the 2001-2002 season Dale Kempter resigned as conductor of the AYS, a position he held for 37 years. Dale Kempter continues to serve the AYS Program as Music Director Laureate. Under Dale Kempter’s leadership, the AYS has performed in Mexico, Canada, England, Denmark, Norway, Germany, the Czech Republic, Austria, Hungary, Spain, twelve states in the U.S., and twenty-six New Mexico communities. The Albuquerque Youth Symphony Program, which now includes over 600 students in 13 ensembles, has earned the acclaim of music educators from all over the United States. Dale Kempter is one of the Southwest’s most outstanding music educators and conductors. 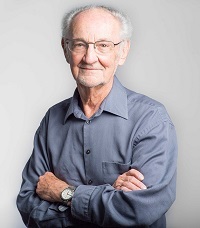 Dr. Kempter has been an educator in New Mexico for more than 50 years, with a one-year leave of absence to conduct orchestras at the University of Akron, Ohio. Dr. Kempter retired as Supervisor of Fine Arts and Instruction Coordinator for Albuquerque Public Schools. He has taught music at the elementary and secondary levels and held university teaching positions at Eastern New Mexico University (ENMU) and the University of New Mexico (UNM). He was honored in 1989 as “Music Educator of the Year” by the NM Music Educators Association and won the 1991 American String Teachers National School Education Award. Kempter also received the New Mexico Governor’s Arts Award for Excellence in 2002. Professionally, Dr. Kempter has performed as a cellist for the New Mexico Symphony, New Mexico Chamber Orchestra, Amarillo Symphony, Roswell Symphony, and the Albuquerque Chamber Music Association. He has also been the Conductor of the Albuquerque Philharmonic and guest conductor of the New Mexico Symphony Orchestra and the University of New Mexico Symphony. He holds Bachelors of Music Education and Cello degrees from Kansas University, a Master of Music Education degree and Educational Administrators Certificate from UNM. Dr. Kempter has served as adjudicator and clinician for music festivals throughout the country, and has conducted All-State Orchestras in Wyoming, Kansas, Ohio, California, Montana, Oklahoma, Nevada, and Louisiana. In addition, he has been a presenter at several national and state music conferences. Dale Kempter was awarded the honorary degree of Doctor of Fine Arts from the University of New Mexico on May 11, 2013.
above: Dr. Kempter’s tribute video from the 2017 Platinum Music Awards show at the Lensic. Filmed, edited, and produced by Sumiko and Casey Moots, with clips from PBS’ Colores special about the Albuquerque Youth Symphony Program.